Before summer comes and while you’re still craving something heartwarming, make this Instant Pot Korean Beef. You’re gonna love everything about it. Your family is gonna love it. Your friends are gonna love it. And you’re gonna feel like a veritable god or goddess of the Instant Pot. Instant Pot Korean Beef, so simple and so good! 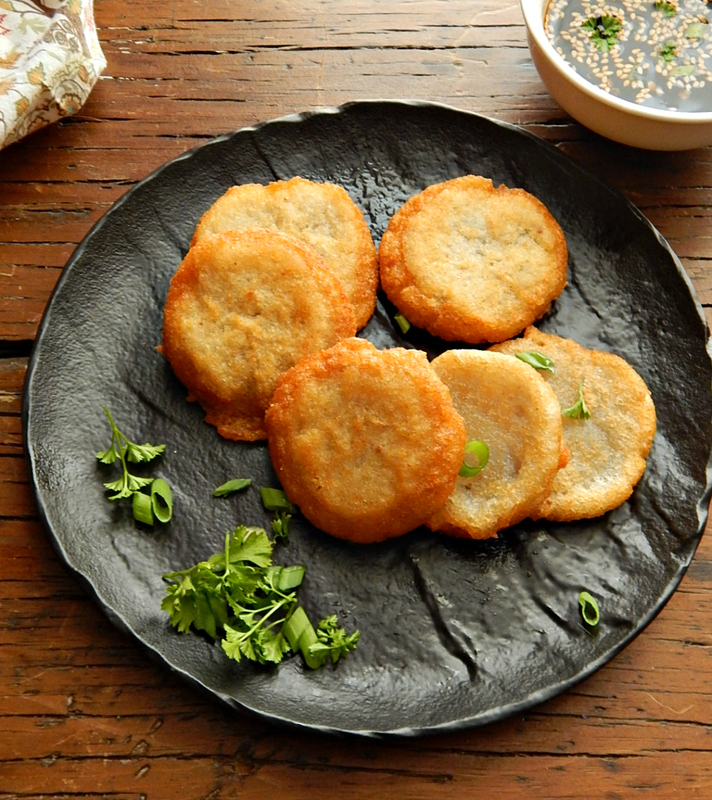 I’ve been trying to get this post for Korean Pancakes or Gamjajeon out all day! ‘Coz the Winter Olympics in Pyeongchang, South Korea. Pyeongchang is in the Gangwon Province of South Korea, dominated by the Taebaek Mountains. 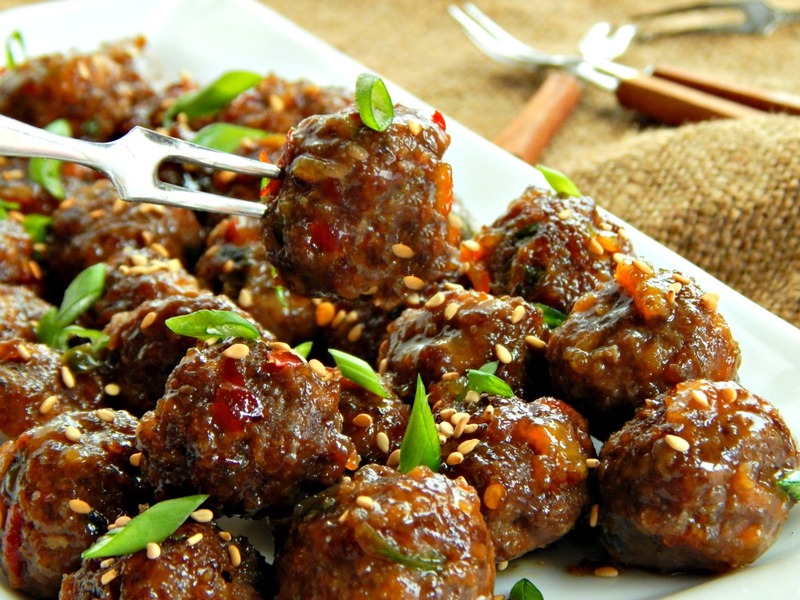 Is it just me or is Korean food trending, now? It’s hard to tell sometimes because when I crave sumpin’, I seem to see it everywhere! I’m blaming Momofuku. I keep hearing so much about the restaurants and books and owner/chef David Chang. And of course, I’m talking here, in the US, not in Korea where I assume Korean food is always trending! 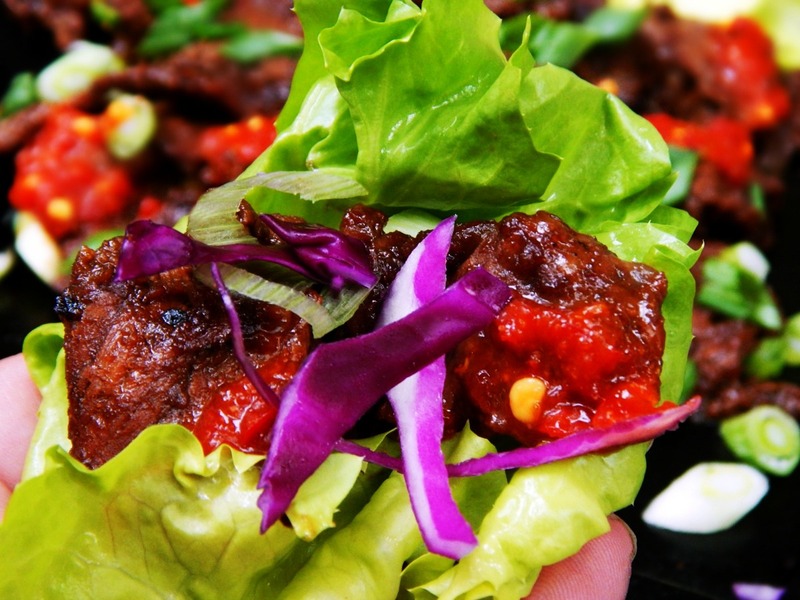 I hope I’m going to add to that trend with this marvelous Bulgogi Korean Beef. Bulgolgi, I’m talking about wafer thin slices of tender beef, marinated overnight. Then grilled (or in this case) cooked in a skillet until the edges caramelize. What happens when a lentil/yogurt/kale and green smoothie person stays on to help out her solidly Midwestern parents? Things like this, I’m afraid! 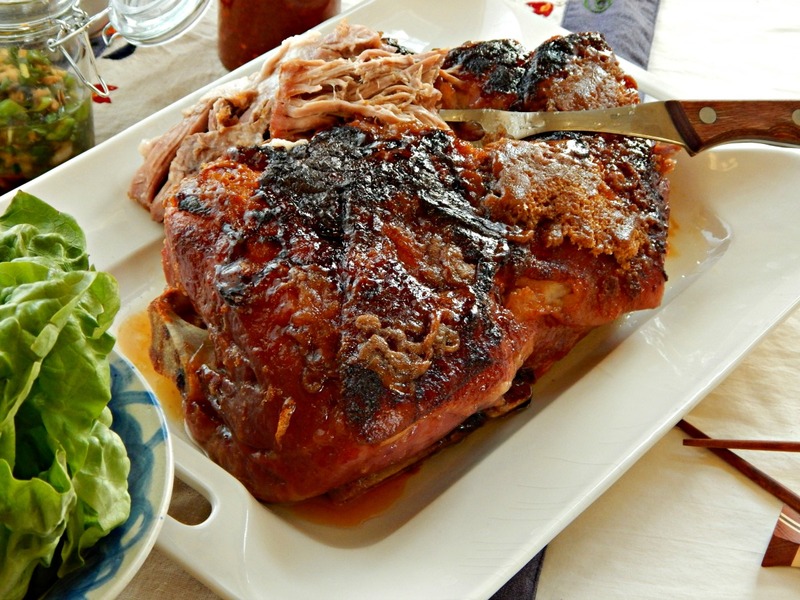 This is one gorgeous pork roast from Chef David Chang of Momofuku. Momofukus Bo Ssam is crazy good. Served with rice, two simple sauces, and lettuce for wrapping, along with a few, simple accompaniments, this is absolutely one insane dinner.